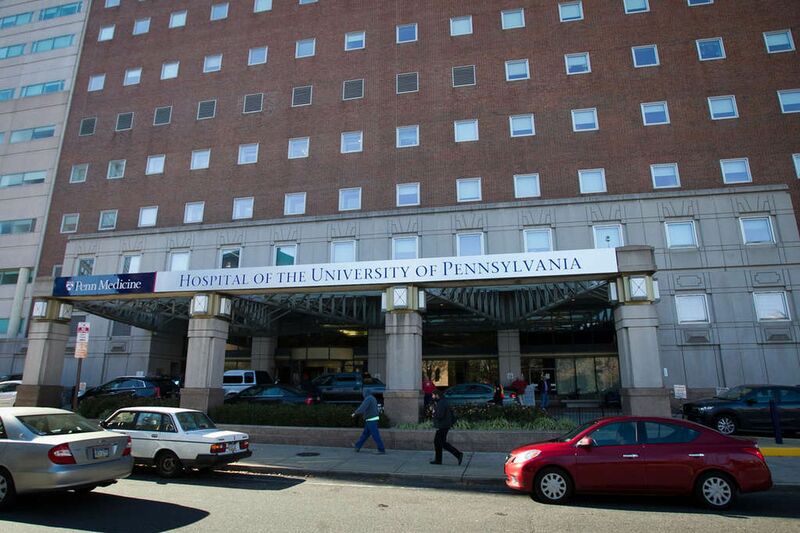 A patient is being tested at the Hospital of the University of Pennsylvania for possible Ebola exposure. A patient who was tested for Ebola virus at the Hospital of the University of Pennsylvania does not have the deadly infection after all, state Health Department officials said Wednesday afternoon. Penn Medicine physicians said earlier in the day that the person had been tested for the virus “in an abundance of caution” after meeting certain criteria. Tests have conclusively ruled out Ebola and another diagnosis has been made, said April Hutcheson, director of communications for the Pennsylvania Department of Health. She said patient privacy rules precluded the state from revealing the other diagnosis. Samples from the patient were tested for Ebola even though preliminary indications were that the person had a different disease, Penn’s chief medical director, Patrick J. Brennan, said earlier. The U.S. Centers for Disease Control and Prevention said it was aware of the case and had been in “close contact” with the hospital and the Pennsylvania Department of Health. Ebola is a rare and deadly disease in people and nonhuman primates caused by a virus found mainly in sub-Saharan Africa, the CDC says. People can get the disease through direct contact with an infected animal or a sick or dead person infected with Ebola virus. Symptoms can include vomiting, diarrhea, fever, and unexplained bleeding or bruising. Some of the early symptoms also can be the result of other, more common diseases such as malaria. The CDC recommends screening patients for Ebola if they both display symptoms and were possibly exposed to the virus within the previous 21 days. Health officials are dealing with an outbreak of the disease in the Congo. More than 734 cases and 432 deaths have been confirmed in the central African nation as of Monday, according to the World Health Organization.